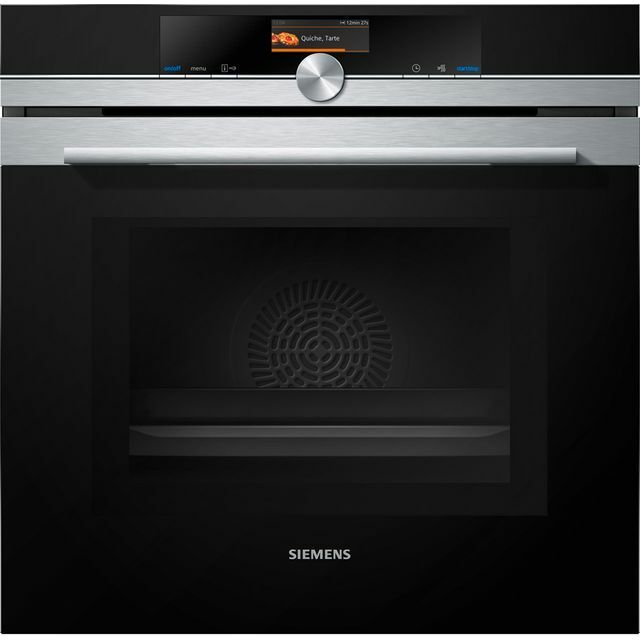 Prepare every dish like a professional with this built-in single oven from Smeg. 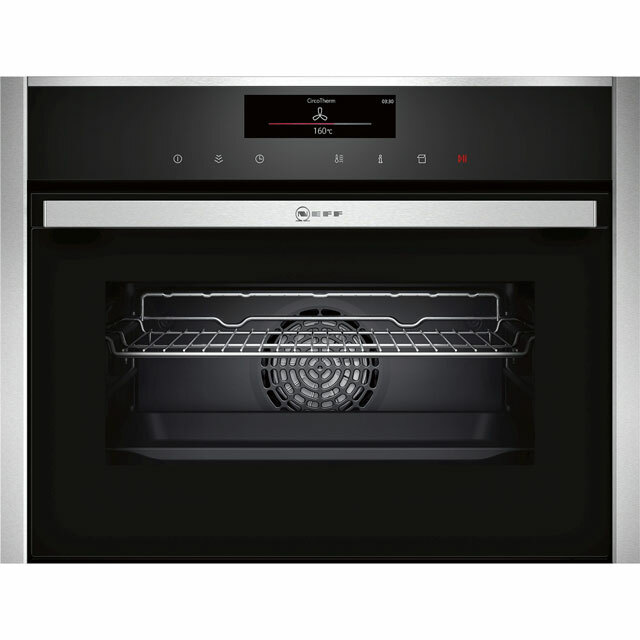 You’ll be able to cook every meal to perfection with this multifunctional model, as it gives you a range of different cooking options to choose from. 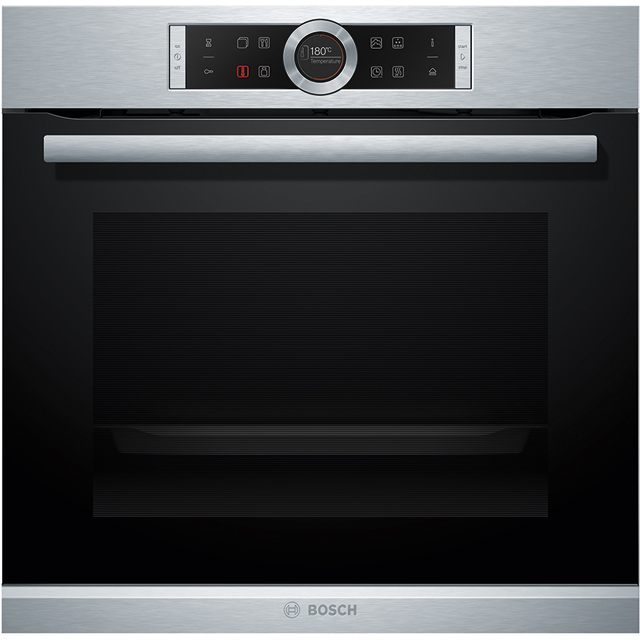 With 55 litres of space inside, it’s a great choice for medium-sized households too. 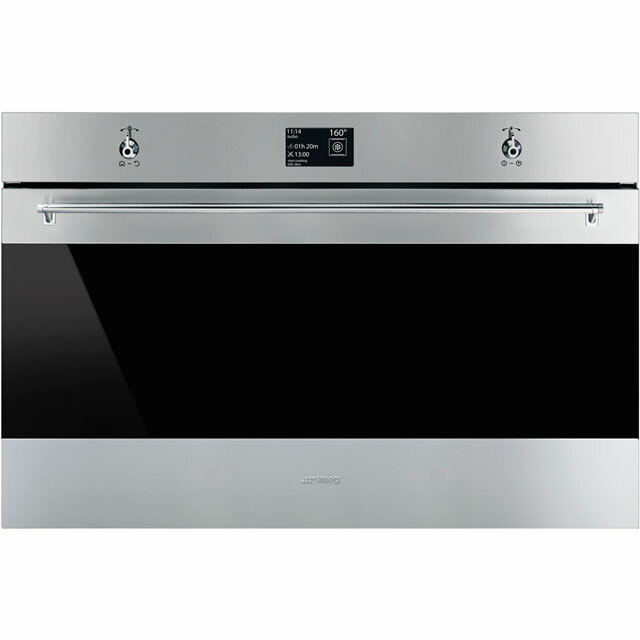 You can prepare your main course and dessert at the same time as well thanks to the brilliant Circulaire feature, which circulates heat inside to cook everything evenly without flavours transferring. It’s totally effortless to clean too, as the enamel interior prevents grease and food splatters sticking, so all it needs is a quick wipe. 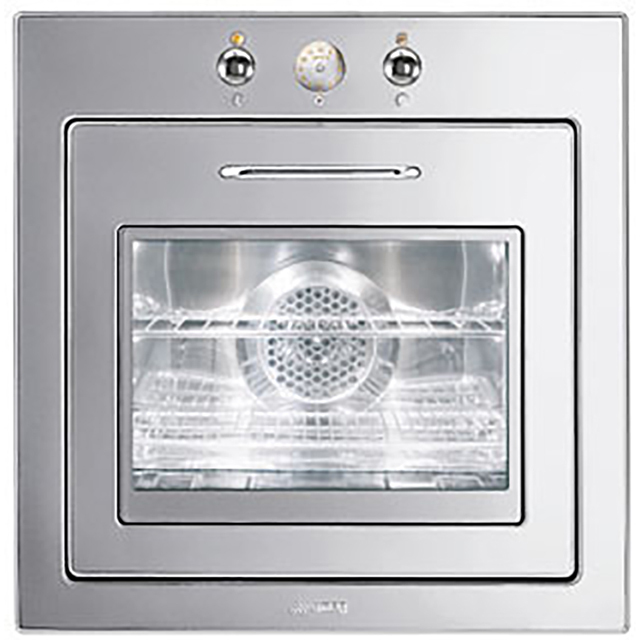 This model has also been designed to fit at eye level or under a worktop.